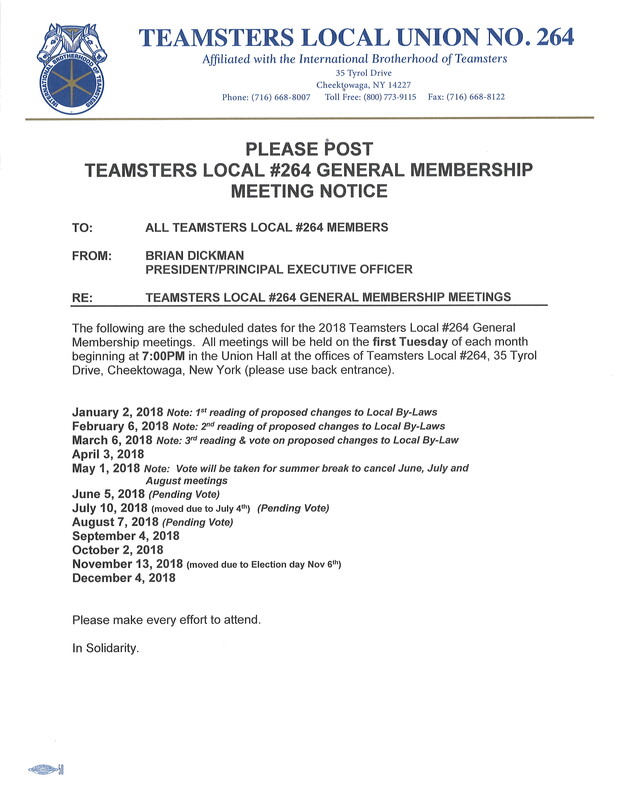 This is a reminder to all Teamsters Local #264 Members that the General Membership Meeting for November has been rescheduled for Tuesday, November 13, 2018 at 7pm. 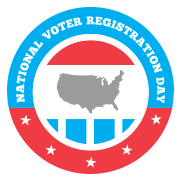 It has been moved due to Election day Tuesday, November 6. Please remember to get out and Vote on Tuesday. Lake Shore Central School District is currently accepting applications for Substitute Bus Drivers and Attendants. Drivers must be 21 years of age, have a clean driving record, and be able to meet NYS certification requirements. Attendants must be 18 years of age, and be able to meet NYS certification requirements. Training available. 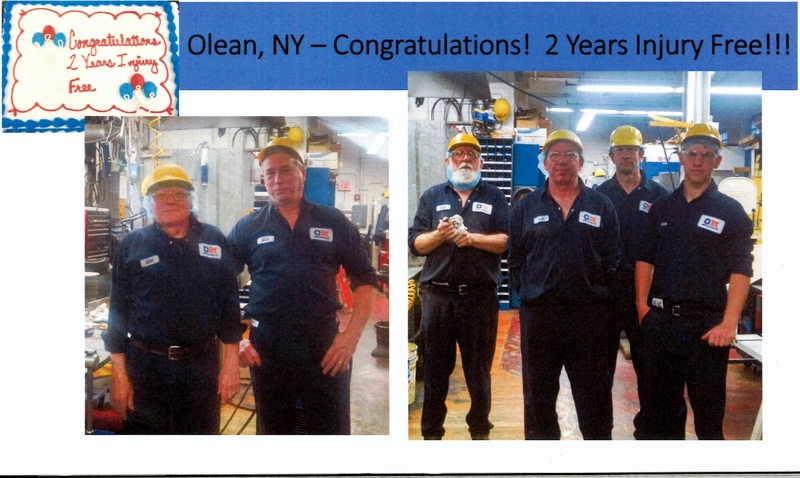 Contact 926-2240 for information or apply at 8710 N. Main Street, Angola, NY 14006. Congratulations to Cory Galbo from Erie Logistics. Cory, pictured here with Busness Agent Darrin Ziemba was one of the winners of the Labor in the Community Fundraising Raffle to benefit the Variety Kids Telethon taking home a guitar signed by the Goo Goo Dolls. Local 264 was proud to once again participate in Labor Hour at the Telethon helping to raise $50,534.05 from various Unions. Our many thanks to all who participated or donated to this worthy cause. Congratulations to Matthew Sternin as he becomes one of the most recent recipients of the James R. Hoffa Scholarship Award. 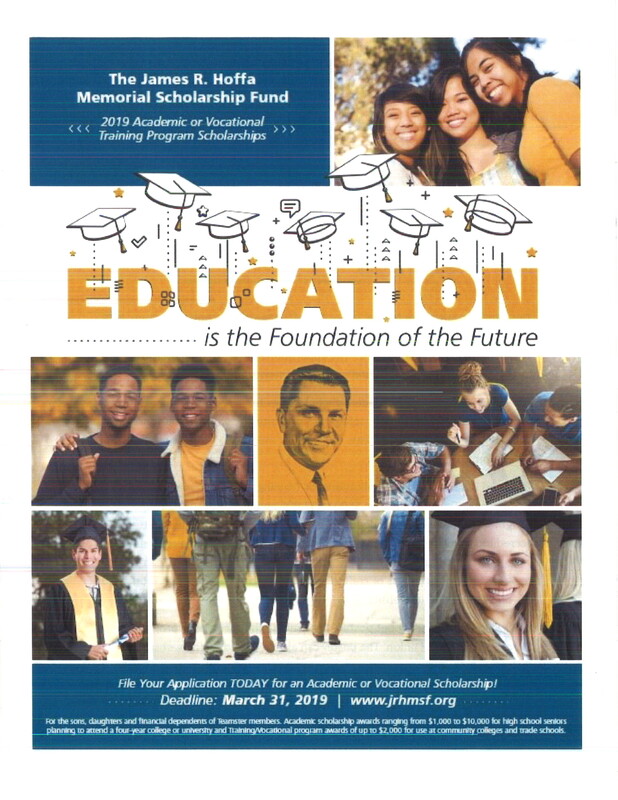 Matthew will receive $10,000 toward his studies at Mercy Hurst College in Erie, Pa. Matthew will major in Intelligence Studies which he plans to parlay into a career in Law Enforcement. 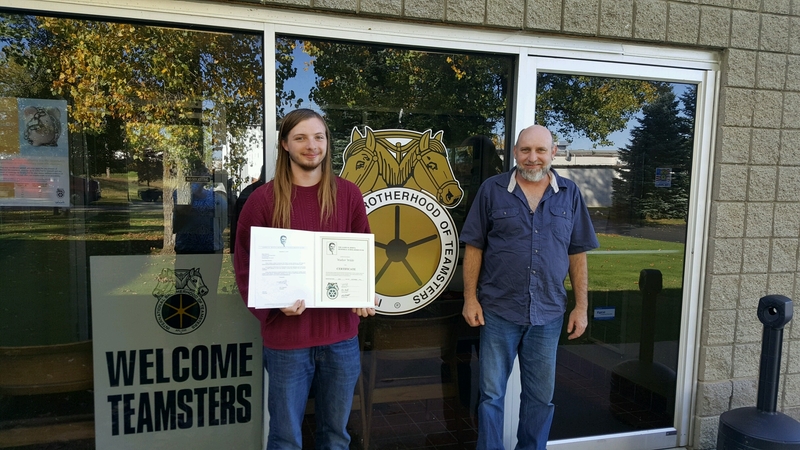 Local 264 Secretary-Treasurer Bob Bonilla presented the award to Matthew, his Mom Linda and his Dad Paul, a longtime member who works as a Driver at Erie Logistics. Please join us in congratulating Matthew for this lofty achievement and wishing him well in his studies. 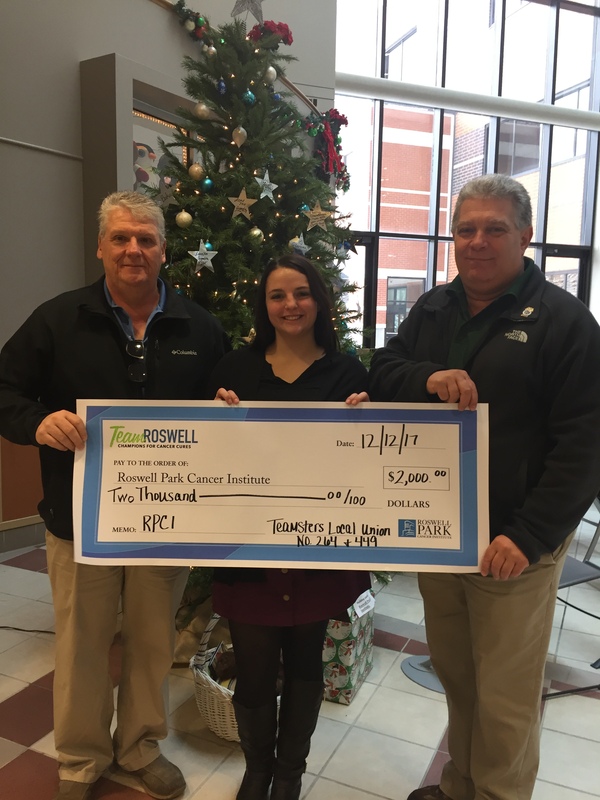 We would like to Thank everyone who helped us raise $4,000 through the Golf Tournament this year. 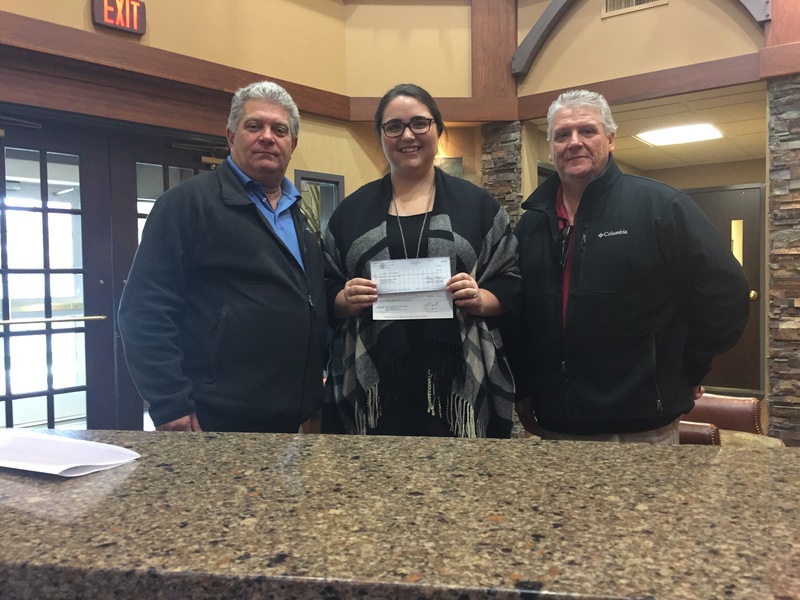 Jeff Ziemba, Trustee from Teamsters Local #264 and Kevin Drysdale, Vice President from Teamsters Local #449 delivered a $2,000 check each to Hospice Buffalo and Roswell Park from our generous donations. Thank you for your help on a successful event. 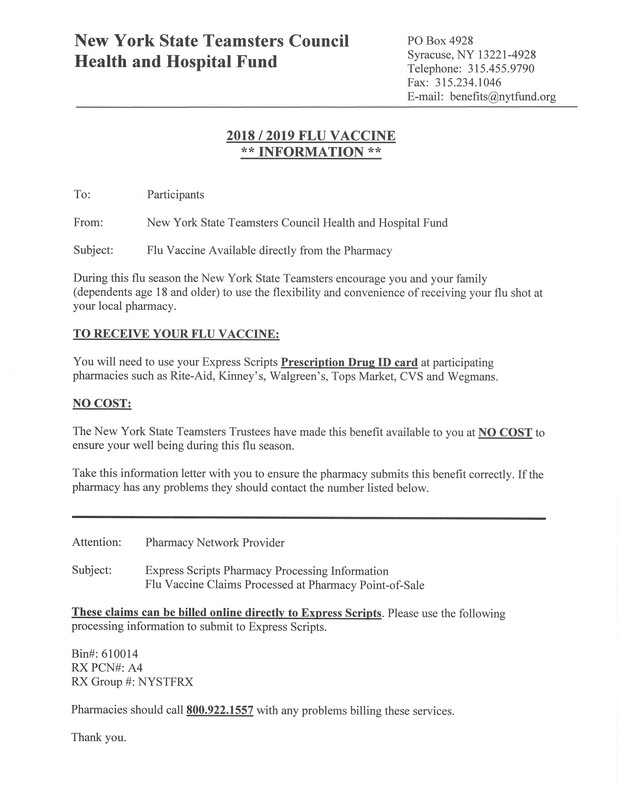 The NY State Teamsters Pension Fund has posted a voting notification for the MPRA Vote on their website. Click on the link below to view the posting. 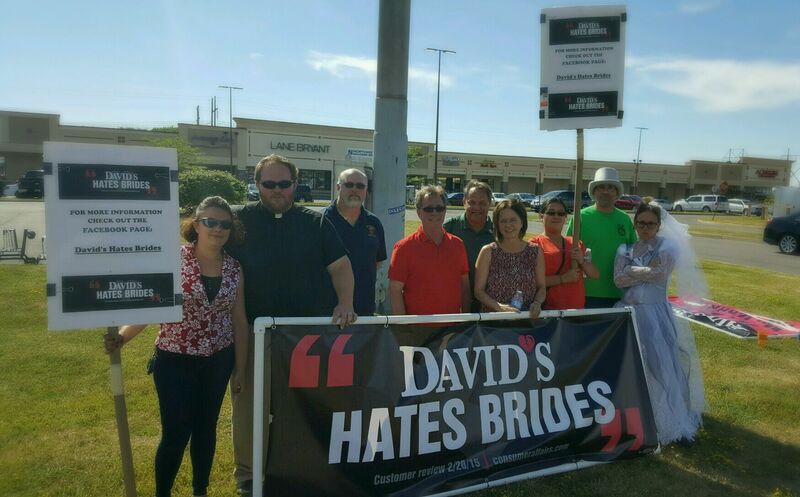 Teamsters Local #264 and community group leaders demonstrated in Solidarity outside David's Bridal, Blasdell NY, in support of our Brothers and Sisters at US Foods. These demonstrations nationwide are in conjuction with nationwide actions supported by our International Union. 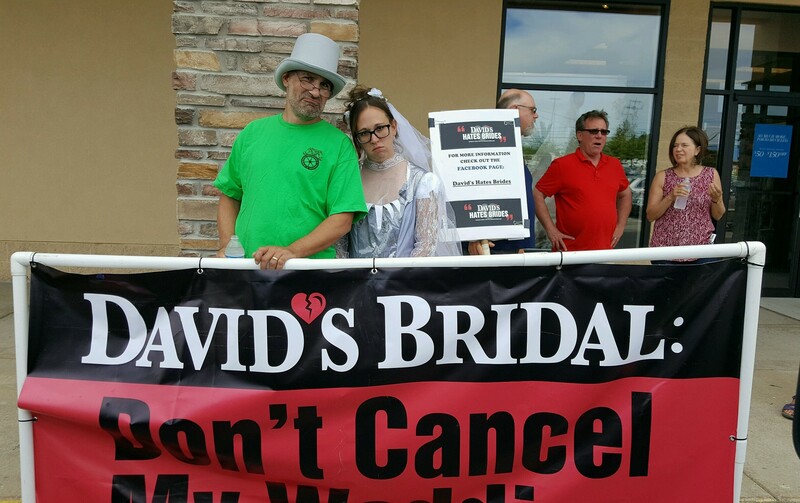 David's Bridal and US Foods share the same financial backers. 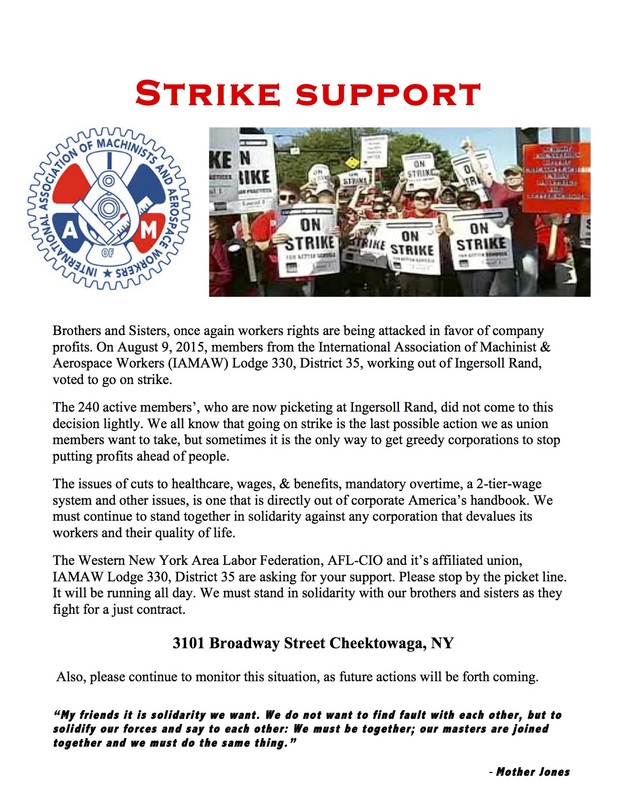 These demonstrations will continue, any member who is able to assist please contact Darrin Ziemba at (716)668-8007 x120. 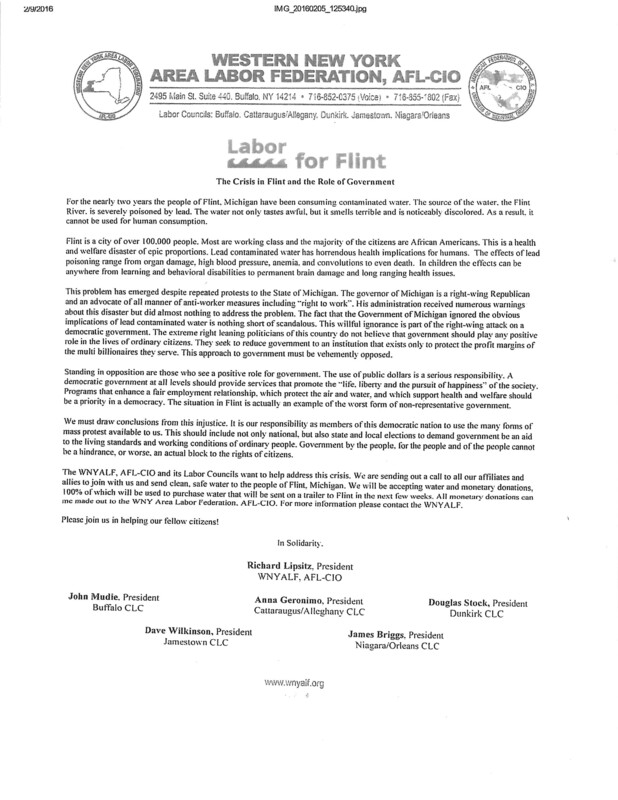 Teamsters Local #264 will collecting water to help the residents of Flint, MI. 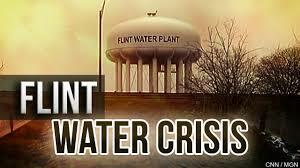 If you would like to make a contribution please contact Darrin at (716)668-8007 x120. As you know, prior to the Memorial Day Recess, the Senate passed Trade Promotion Authority, or Fast Track, which cedes Congressional powers to the President to enter into free trade deals.The Senate's passage was not unexpected, but it's important to note that both Senators Schumer and Gillibrand stood with working men and women by voting against the bill. Now, the fight moves to the House, where our opportunity to defeat Fast Track has always been.The House is expected to take up the bill within the next 2 weeks. As such, we need to ramp-up constituent contacts from our members. This Wednesday, June 3, is a National call-in day. We are asking everyone to call their Representatives by Texting TPP to 877877. After texting, you will be prompted to enter your address, and then will automatically be connected to the Washington office of your Congressperson. Please make the call, it only takes a few minutes of your time . After you have done your part share the text number with your friends and family and ask them to help save american jobs. 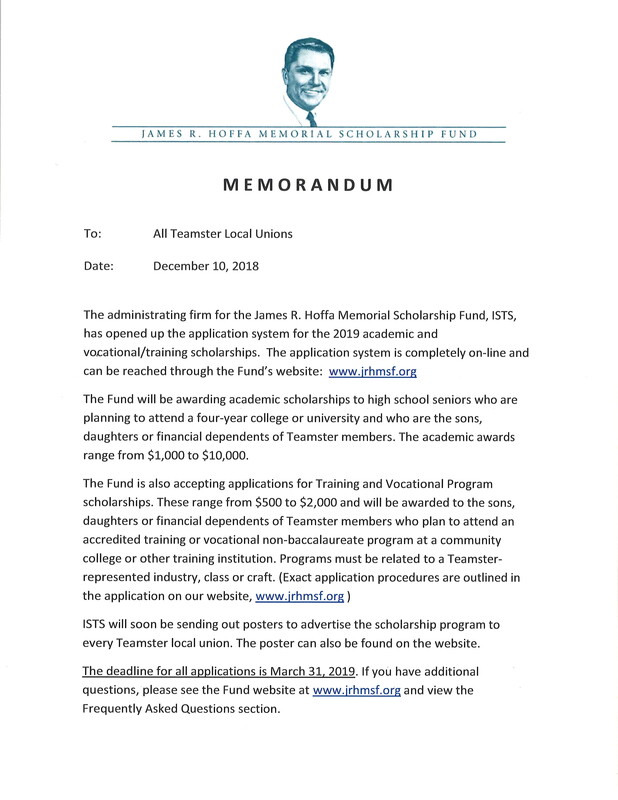 Teamsters Local #264 is proud to announce Haley Bajdas (daughter of Steward Chris Bajdas/Benlin Distribution) as a recipient of the James R. Hoffa Memorial Scholarship Fund. 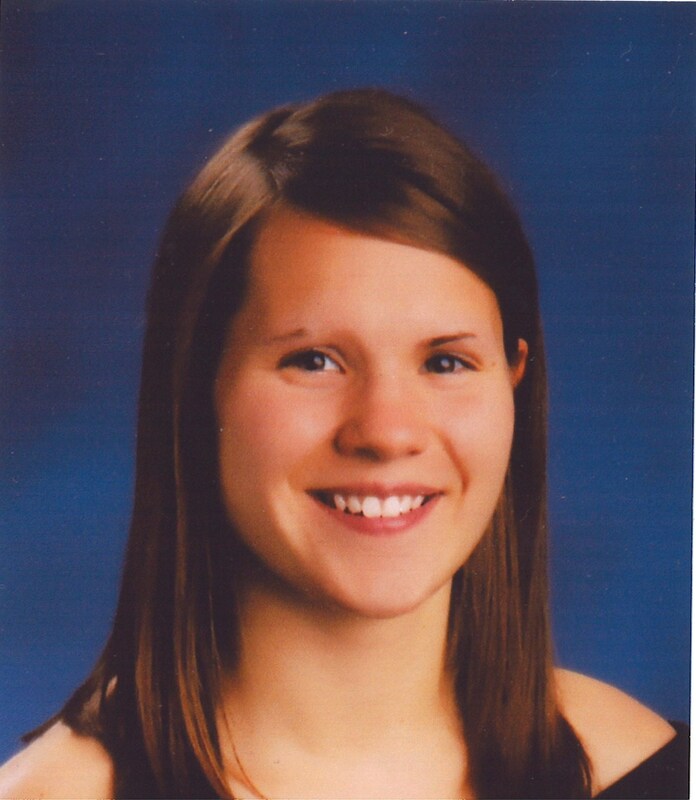 Haley will attend Ohio Northern University to further her education and was awarded $1,000 from the I.B.T. Program. Chris is a 32 year Teamster Member from Locals 558 and 264. We again want to congratulate Haley for her hard work and wish her all the best. 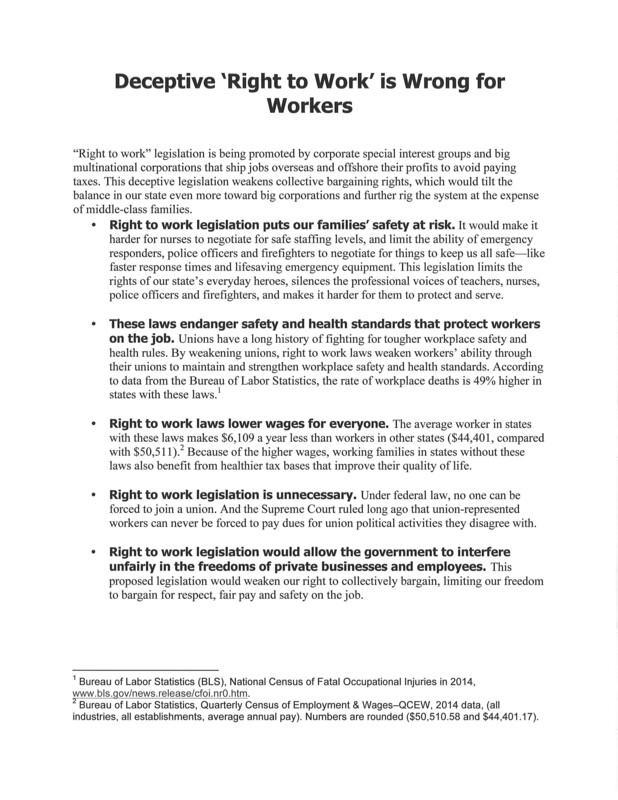 By signing into law a bill making Wisconsin the 25th Right-to-work-for-less state, Wisconsin Govenor and 2016 Presidential candidate Scott Walker didn't just deal a blow to Unions, he dealt a blow to our entire Democracy. 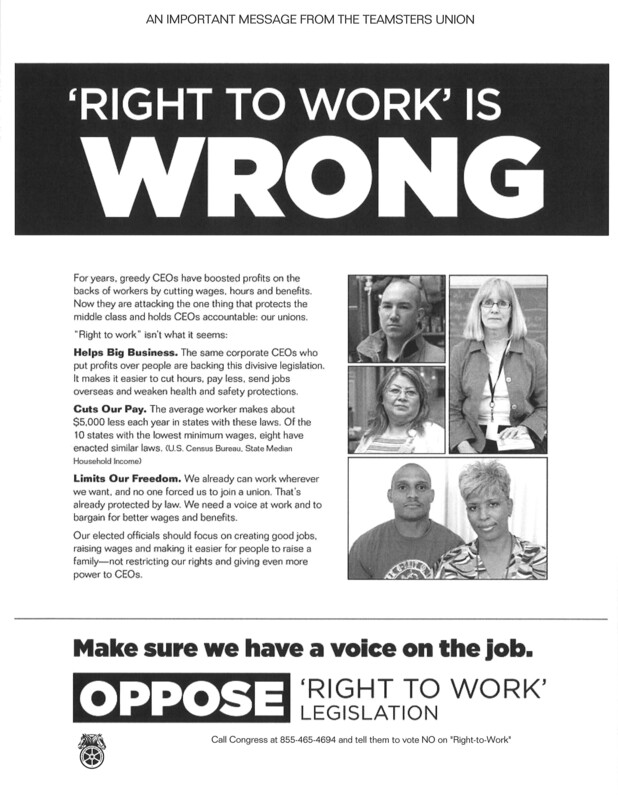 Please take the time to view the short clip below to better understand what Right-to-work-for-less means to us all. 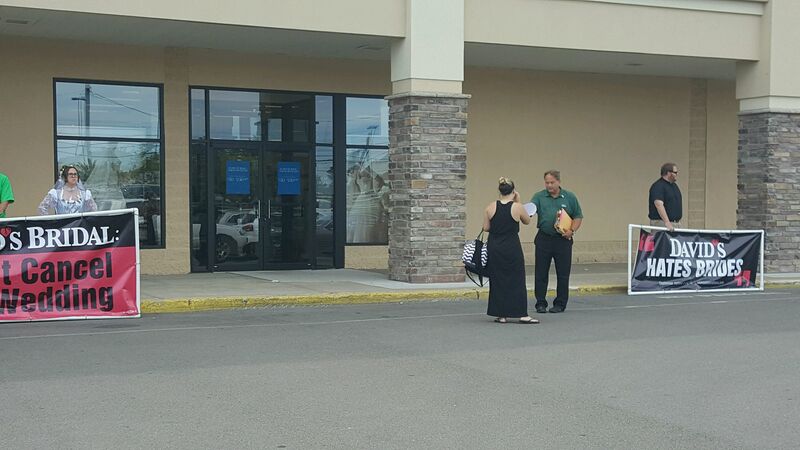 Teamsters Local #264 is looking to mobilize a panel of members to bring about change for low wage workers. Positive results such as the Seattle Washington $15 Minimum Wage Legislation, the San Francisco Worker’s Bill of Rights, and the New York City Earned Sick Time Act are some of the area’s community based organizations such as the Coalition for Economic Justice are on the front lines of. Many developed countries have paid sick time legislation for their workers and this practicality is finally becoming a realization in some areas of the United States. The Buffalo News reported on January 17, 2015 that a majority of students in America are now living in poverty. Stopping the disparity of wealth in this nation will help ensure working people of the ability to provide for their family’s without government assistance. 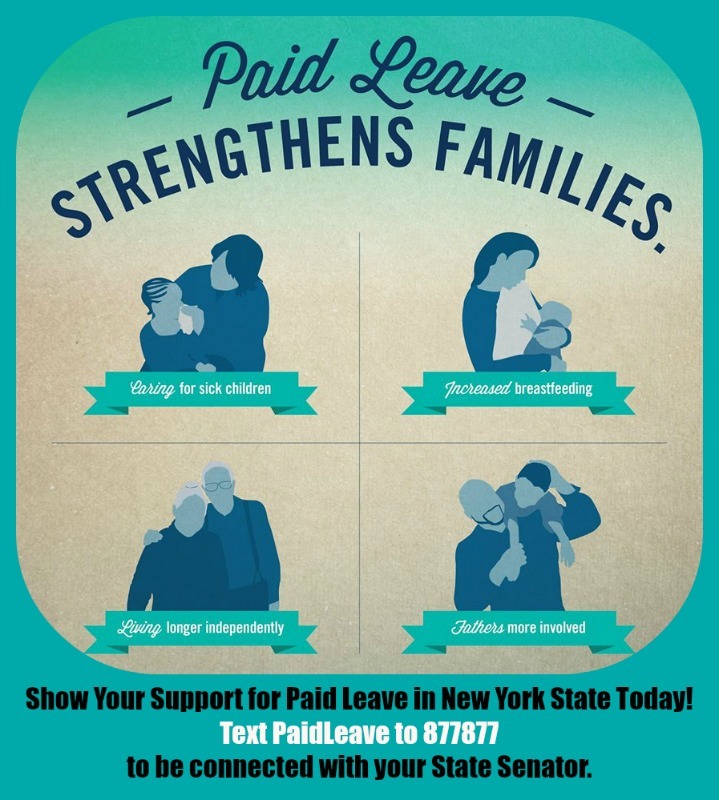 Any member interested in learning more or is willing to work voluntarily with myself and a number of these community based organizations along with organized labor, kindly contact Darrin Ziemba at (716)668-8007 x120 and we will get to work. Call your member of Congress and demand that they vote no on fast track. Email your member of Congress and tell them that Fast Track will cost good US jobs. 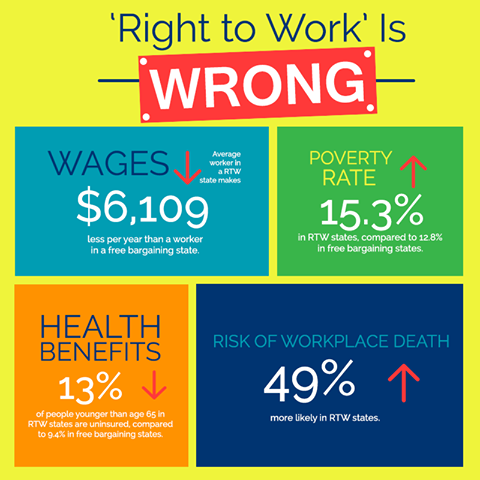 Sign the "Fast Track is Wrong for Teamsters" petition. Together with your help, we will send a clear message to Congress that Fast Track is the wrong track for Teamsters! Western New York AFL-CIO Area Labor Federation (WNYALF) President Richard Lipsitz Was Named Vice Chairman of the Erie County Industrial Development Agency (ECIDA) Today (Wednesday, July 16th) by a Unanimous Vote – Which Not Only Places Another Feather in the Cap of Organized Labor, But Helps Ensure the ECIDA Will Provide “Good Jobs” Through the Industrial Development Projects it Funds With Taxpayer Dollars. Lipsitz, Who’s Served as an ECIDA Board Member For Past 2.5 Years, Was Appointed to the Board by Erie County Executive Mark Poloncarz. Lipsitz Has a Long Union History, Which Stretches Back Into the Mid-70s Here in Western New York. Currently Serving as Teamsters Joint Council No. 46’s Political Action Coordinator, Lipsitz Has Also Held a Number of Local Labor Positions Over the Years - Including Union Steward and Union President, Working Previously With the Service Employees International Union (SEIU) Before Joining the Teamsters. 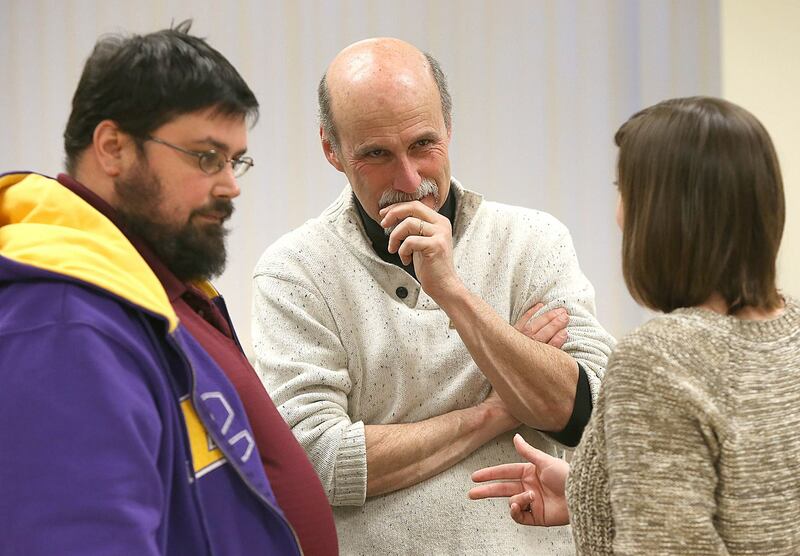 He’s Served as President of the WNYALF – Labor’s Area Umbrella Organization That Oversees and Directs Five Individual Labor Councils: Buffalo; Niagara-Orleans; Dunkirk; Jamestown; and Cattaraugus-Allegany – For Nearly Three Years Now. Lipsitz’s Elevation to Vice Chairman of the ECIDA Came After Brenda McDuffie, President and Chief Executive Officer of the Buffalo Urban League, Was Named Chairman. McDuffie, Lipsitz said, Has “Similar Views” of Organized Labor Regarding the IDA Helping Create “Jobs That Provide a Future,” as Well as Maintaining a Host of Minority and Women Hiring Goals on the Construction Projects Funded by the IDA. In Addition to Lipsitz, Buffalo AFL-CIO Council President Michael Hoffert Also Holds a Seat on the ECIDA’s Board of Directors. Working in Tandem, Lipsitz and Hoffert Were Successful Earlier This Year in Pushing Forward a Local Hiring Provision/Workforce Standards Agreement – Which Ensures Local Workers are Hired and Paid Good Wages When the ECICA provides Taxpayer Dollars to Help Fund Major Construction Projects in Erie County (Go to: www.wnylabortoday.com/index.php?src=news&refno=3385&category=Buffalo). The Two Told Your On-Line Newspaper Back in April That the Workforce Standards Agreement Was a “Tremendous” Economic Development Benefit That Will Work to Create Good-Paying Jobs for Local Workers. As Representatives of Working People, Lipsitz Also He and Hoffert Support What’s Called Recapture Methods to Reclaim IDA Taxpayers Dollars When “the Hiring Goals of the Project are Not Met” by Funded Developers. For Example, the Workforce Standards Agreement Will Apply to Veteran Buffalo Developer Mark Croce’s $18.1 Million Hotel/Hospitality Project to Convert the Long-Vacant and Historic Curtiss Building in Downtown Buffalo Into a Boutique Hotel. Croce Recently Received Sales and Mortgage Tax Breaks Totaling $685,000 From the ECIDA, Which Will Help Create a 67-Room, Boutique Hotel, Fine Dining Restaurant, Lounge, Spa and Fitness Center Within the Old Curtiss Building on Franklin Street. The Project is Also Expected to Create 30 New Jobs. 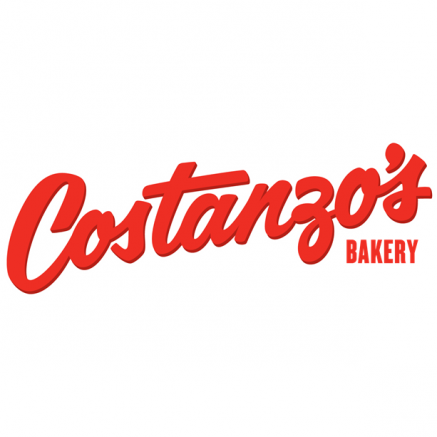 (CHEEKTOWAGA, N.Y.) – Today, route sales drivers at Costanzo’s Bakery overwhelmingly voted to join Teamsters Local 264 in Cheektowaga, N.Y. despite a concerted effort by the company to discourage unionization that included weekly captive audience meetings and intimidation. 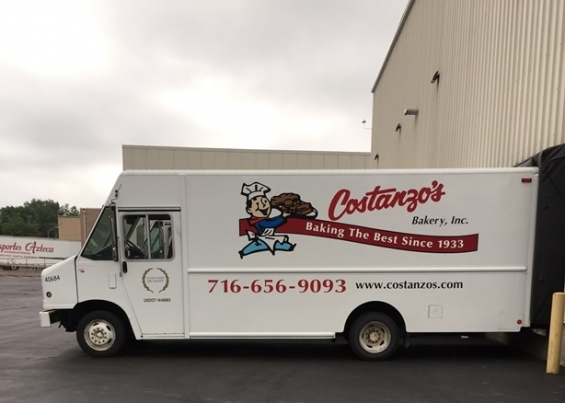 The workers, who sell and deliver baked goods across Western New York, approached Local 264 in early May looking for help to address problems that had grown out of control at Costanzo’s Bakery. Schmidt praised the local for all the work they had done leading up to the vote, including getting a driver reinstated after the company fired him. Founded in 1903, the International Brotherhood of Teamsters represents more than 1.4 million hardworking men and women throughout the United States, Canada and Puerto. Follow us on Twitter @Teamsters and “Like” us on Facebook at www.facebook.com/teamsters. 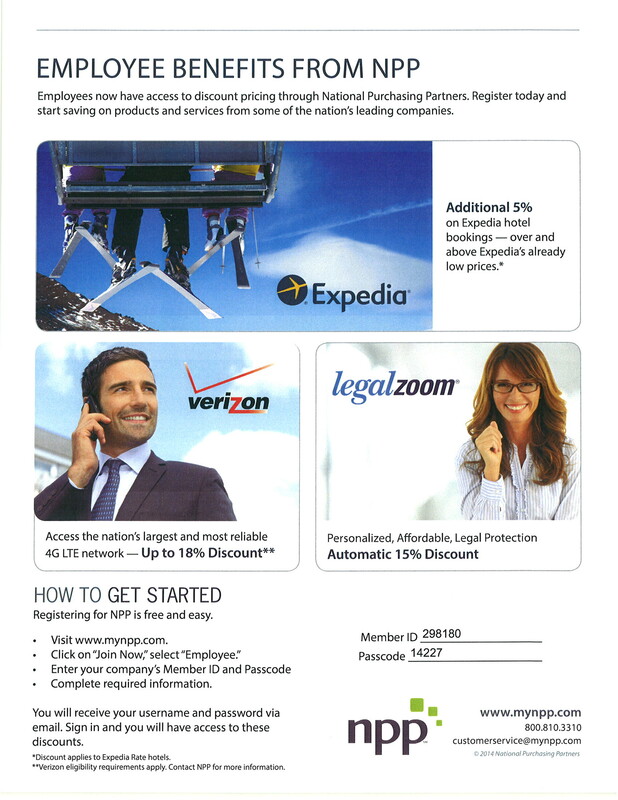 April 23, 2014 - The 2013 National Master United Parcel Service Agreement and all Supplements, Riders and Addenda are in effect starting April 25, 2014. 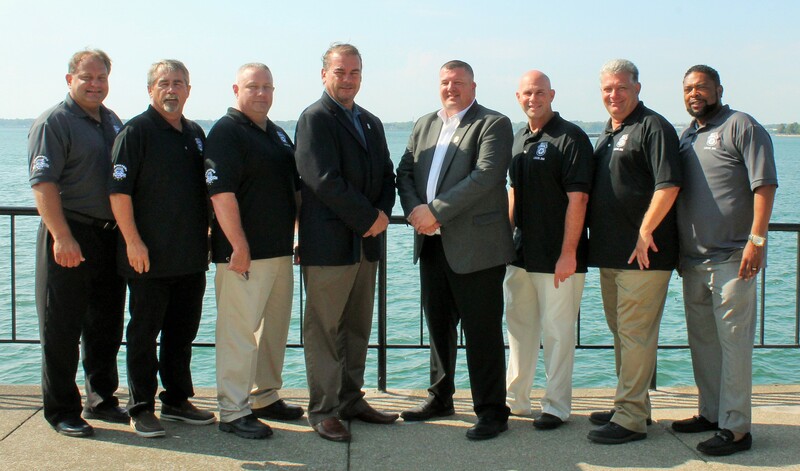 The Teamsters National Negotiating Committee took this action pursuant to Article XII of the International Brotherhood of Teamsters Constitution. The economics contained in the Agreement are retroactive to August 1, 2013. UPS has committed to expediting payment of your retroactive wages. The retro check will be a separate check from your regular paycheck. 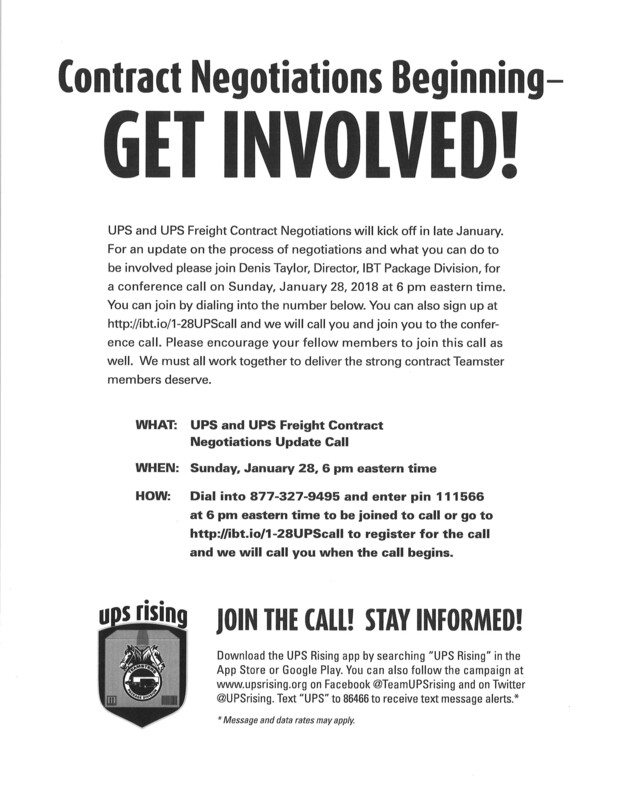 UPS owes Teamster members and funds over $300 million in wages and contributions. 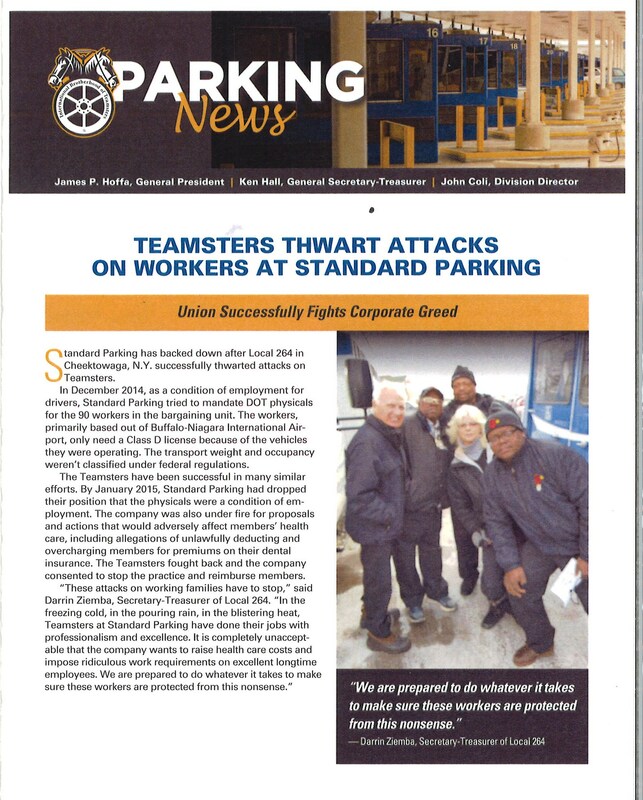 It is time to make Teamster members and their funds whole. The changes to health care that were approved by a majority of UPS Teamsters in June 2013 will go into effect June 1, 2014. If your health care is changing as a result of this Agreement, you will be receiving information in the coming weeks regarding your benefits. 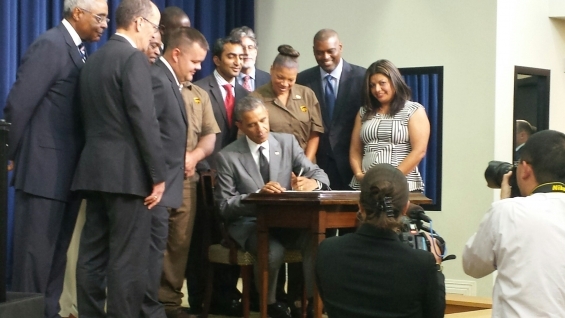 It was an honor to represent UPS Teamsters across the country in these negotiations. Through our united efforts we have negotiated a strong contract that includes pay increases, excellent benefits and new language that protects our jobs and improves our working conditions. We would like to thank the UPS Teamsters across the country who have waited patiently while our Teamsters collective bargaining process was completed. The UPS Louisville Air Rider was voted down, 185 to 2,804. The Ohio Rider has been passed by the membership. Still outstanding are the Western Pennsylvania Supplement, Local 623 Supplement and the Local 89 Air Rider. 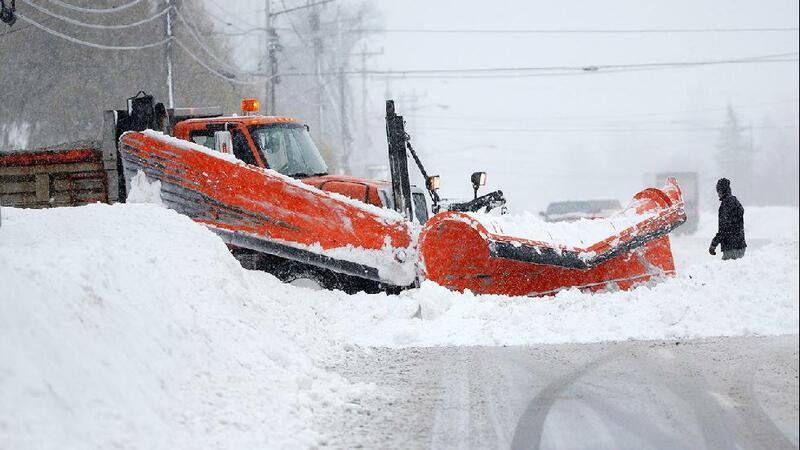 Ballots will be mailed for the Local 89 Rider this week and will be counted on April 10, 2014. March is Women’s History Month, a time to reflect upon and celebrate the contributions American women have made to society. 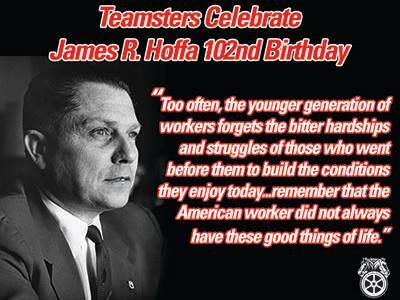 The Teamsters Union has always stood as a bastion of hope for all working people, regardless of gender, race or creed. The Teamsters Union was the first to secure a gender-blind, color-blind contract, and throughout our history our leaders have demanded equality for all members. But it is Teamsters themselves who have upheld the values of this organization and who have stood together to face and overcome adversity. Teamster women have made significant contributions to the work force over the years, bravely fighting for economic and social justice. Teamster women, in particular, have been engaged and active politically, socially and economically, helping pass important legislation, volunteering in their communities and making life better for us all. According to the average high school history textbook, the history of women in the labor movement can be told in a few short paragraphs about Mother Jones and some women sewing shirts in New York City. Apparently the authors never asked any working women about their story. If they had, they would know that many women have been active in the labor movement from the very beginning, leading the way for passage of critical labor legislation over the years. And Teamster women, although not usually involved in the typical heavy work of the members in the early days, were critical to the union’s success. Dan Tobin, elected General President of the Teamsters in 1907, recognized the value of organizing women as a way to strengthen the union’s voice and increase membership. 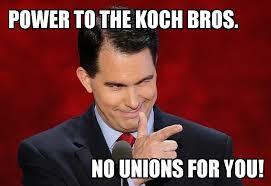 He set out to bring union protection to working women across the country. His plan quickly stalled, because while most men understood the plight of working women, they thought it folly to give full membership to a group that could not even vote. It would take two World Wars and a national epidemic to change their minds. 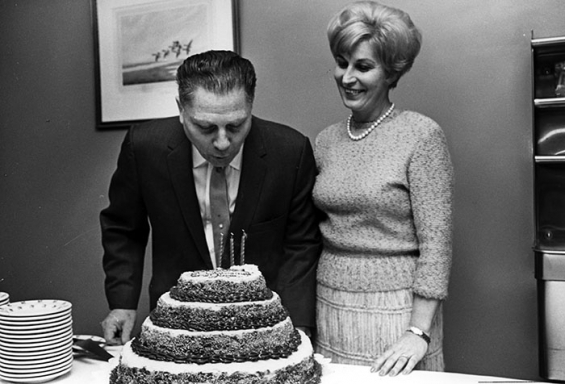 Undaunted, Tobin and other like-mined Teamsters found other ways to aid working women. Representatives of the union helped women workers, referred to as “auxiliary members,” organize, plan strikes and win fair contracts in the workplace. Tobin also used the Teamster magazine as a way to promote awareness of issues related to women and children in the labor force, which set it apart from many other publications of the time. In 1916 the Teamsters were involved with a landmark contract for women laundry workers in Chicago. The union helped the workers successfully organize and create their first all-women negotiating committee. The committee won a strong contract, including a non-negotiable provision demanding equal pay for white and black workers. Following this success, the door was opened to organize more “auxiliary members” in the laundry, food and other related industries. 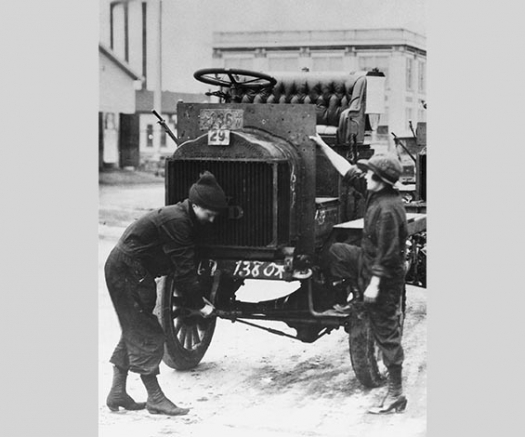 By 1917 women were being trained in the motorcar and truck industries as men prepared to join the war overseas. They stepped into many other jobs previously held by men and were also trained to keep local unions going during the war. With the great flu epidemic of 1918, Teamster women found themselves doing much more than keeping the home fires burning. Women truck drivers were needed to transport medicine and supplies to hospitals and rural areas. These women would complete a day’s work, then pick up supplies to deliver to farm families. At each stop they would help with chores and get the family settled before moving on to the next stop. Their courage and strength was incredible. The union and the country would not have made it without them. Their deeds were lauded at the time, but largely forgotten today. As a tribute to the tremendous efforts of women and minorities in the war, the Teamsters pushed for wage equality, adopting “Equal pay for all” as their union slogan in 1919. After a decade of post-war prosperity, the Great Depression of the 1930s brought decreases in membership for all unions. Scarcity of jobs and fears of unemployment forced workers to take whatever wages they could get. 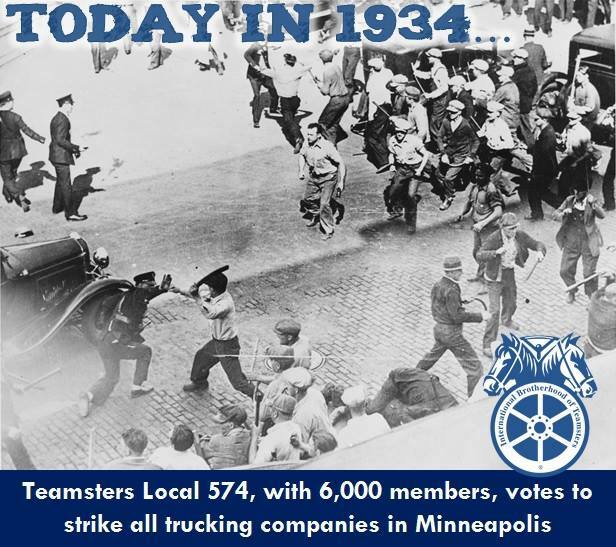 In 1934, Teamster men and women in Minneapolis took a stand against poor treatment from companies and city officials. They called a general strike, which became the epicenter of clashes between labor and management forces throughout the nation. Women were key players in this long, bloody strike that led directly to labor reform acts and the establishment of the National Labor Relations Board. They set up an infirmary, soup kitchen and other services for strikers, which ran 24 hours a day. They also raised funds to support workers and even created a newspaper to keep strikers up to date on the situation. The bombing of Pearl Harbor brought millions of new women into the work force, tackling jobs in war production, transportation and other essential industries, many with workers represented by the Teamsters. 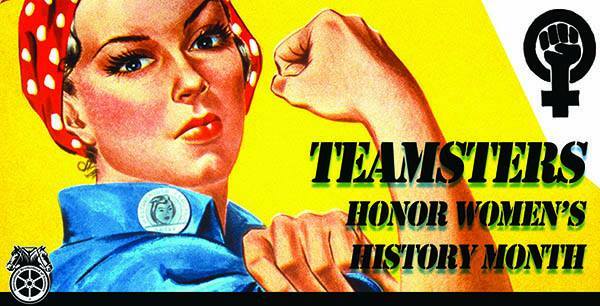 Recognizing the country’s dependence on their efforts gave Teamster women the leverage they needed to demand and win full union membership in 1943. After the war, women stayed active in organizing and also turned their attention to politics, taking an active role in the union’s new political action program, DRIVE (Democrat, Republican, Independent Voter Education). They became very adept at bringing attention to important labor issues. 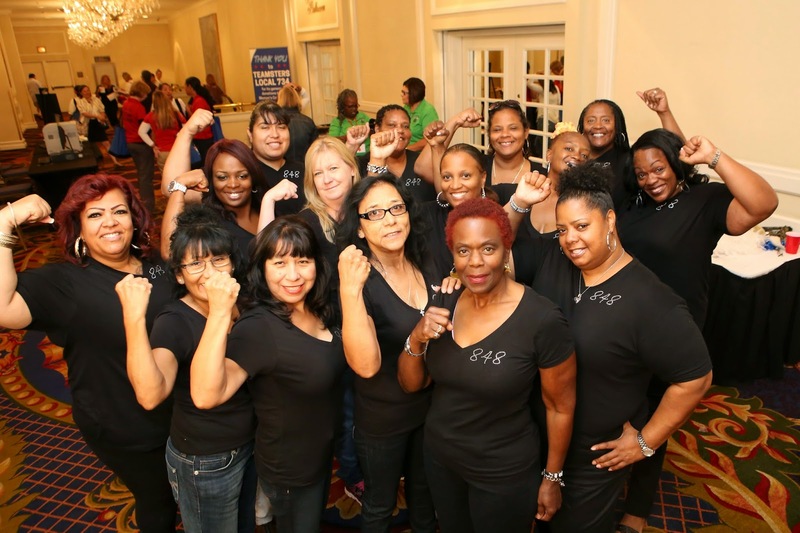 These are just a few of the many accomplishments by Teamster women over the decades. Teamster women have never stopped blazing trails in the union and in the work force. They have pushed for improved workplace standards and pursued nontraditional jobs in every field. The number of women in the work force is expected to increase dramatically in the next few decades, creating even greater need for strong women in labor unions. 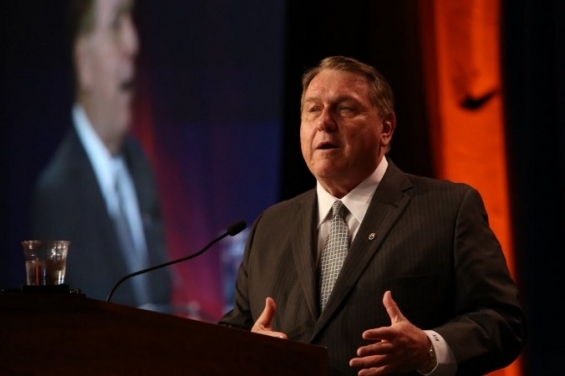 Dan Tobin was right: Women are valuable members, bringing strength and character to the union. Today, we are thankful for the contributions of those who have helped make our union what it is: a diverse, ever-growing organization that fights for justice, equality and fair treatment in the workplace.